The Thunder Creek Gang by Kasper, Courtenay was published by Courtenay Kasper in July 2018. The ISBN for The Thunder Creek Gang is 9781775231738. 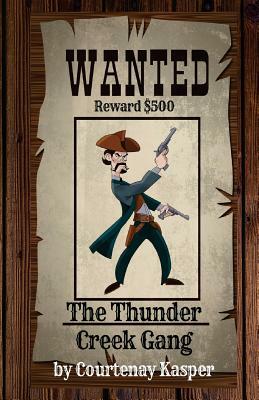 Be the first to review The Thunder Creek Gang! Got a question? No problem! Just click here to ask us about The Thunder Creek Gang.